Posted in Park City Real Estate News, Park City Community News, Park City Ski Resort News | 0 Responses to "Park City May Events"
Posted in Park City Real Estate News, Park City Community News, Park City Ski Resort News | 0 Responses to "PARK CITY APRIL HAPPENINGS"
Posted in Park City Real Estate News, Park City Community News, Park City Ski Resort News | 0 Responses to "US Resorts by the Numbers"
Posted in Park City Real Estate News, Park City Community News, Park City Ski Resort News | 0 Responses to "February Events in Park City"
Every quarter the Western Mountain Resort Alliance compares several of the leading western resort town real estate markets. Based on these numbers, the resort market in general looks very strong. Across the board, statistical evidence suggests that resort markets are healthy with measured, steady growth. One of the more surprising figures to arise in the Second Quarter report was the extent to which Park City leads other comparative markets in terms of sold volume. 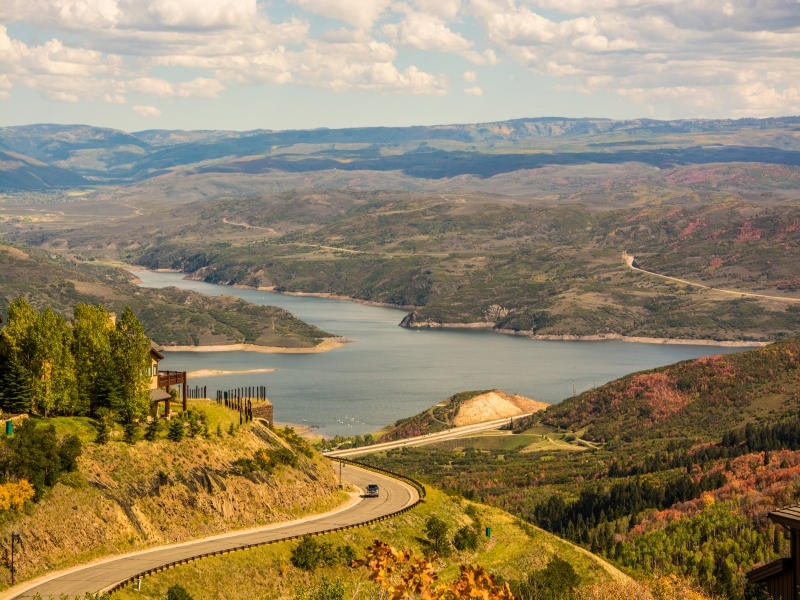 Total volume sold this quarter in Park City amounted to $461 million. For comparison, Tahoe reported the next highest sold volume with $386 million, and Teton (Jackson) reported $190 million. Our market remains segmented, but there's no doubt that inventory is moving. On the other hand, our single family median and average sales prices are right in the middle of numbers reported by other towns. Our median single family home sales price of $775,000 sits below that of Whistler ($1.4 million), Teton ($1.2 million), and Big Sky ($873,000) but above that of Steamboat ($478,000), Tahoe ($548,000), and Sun Valley ($449,000). This suggests that our pricing is stable and reasonable when compared to other resort marketplaces. Posted in Park City Real Estate News, Park City Community News, Park City Ski Resort News, Brokerage News, Real Estate Information | 0 Responses to "Park City Compared | Western Resorts"
SAM MagazineDenver, Colo., July 21, 2015Summer revenues among lodging properties at 19 mountain destinations in six mountain states are up 12.5 percent over last year, while future reservations are up 6.8 percent. The figures, compiled by DestiMetrics, are based on occupancy and bookings for the six months from May through October. Ralf Garrison, director of DestiMetrics, highlighted that revenues for June alone were up 8.1 percent and occupancy was up 4.8 percent compared to June 2014. Bookings made in June for the remainder of the summer remained strong, and 74 percent of last summers entire business has already been realized or booked, he added. Within the West region, Rocky Mountain resorts posted a 12.9 percent gain in revenue while resorts in the Far West posted an 11 percent gain. Occupancy was up 6.2 and 10 percent, respectively. Were continuing to see gains in most metrics in all the summer months, and we anticipate a continuation of current trends. Its likely that this summer will be another one for the record books in many mountain resort communities, Garrison said. Tom Foley, operations director for DestiMetrics, said that the recent decline of the Euro and Canadian dollar does not appear to be having a direct impact on mountain travel. 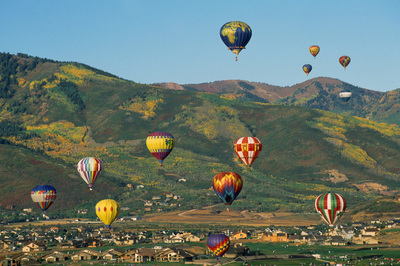 Posted in Park City Real Estate News, Park City Community News, Park City Ski Resort News | 0 Responses to "Western Resorts Experience Strong Summers"
The biggest takeaway: the largest resort in America is now operating right here in Park City. After $50 million in capital improvements, which will be completed in time for opening this winter, mountain visitors will have access to 7,300 acres of ski terrain, 17 peaks, and a resort that extends 6.5 miles in length. 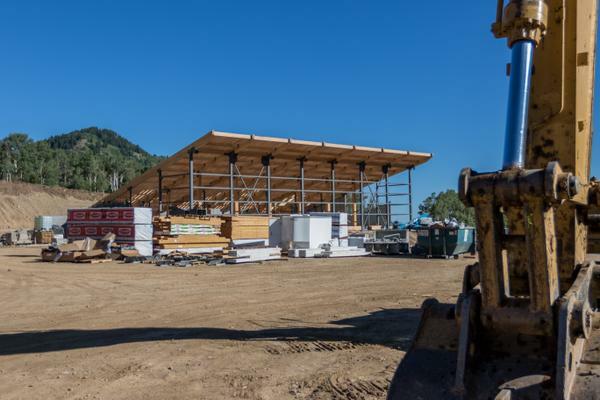 The new Quicksilver gondola is proceeding on schedule and will be operational for the 2015-2016 season. 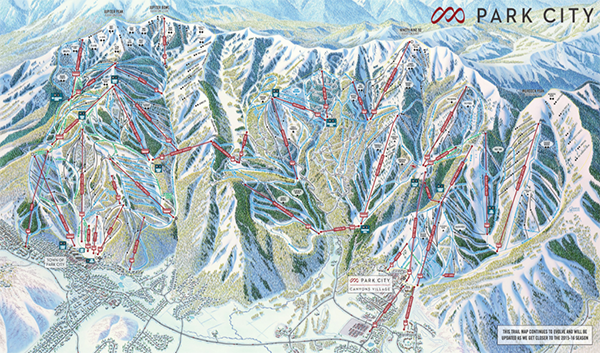 Vail Resorts settled on the name "Quicksilver" because it denotes Park City's mining history and the speed of the 8-person, state of the art conveyance, which transports riders from the base of Silverlode to the Flatiron Lift via Pinecone Ridge in just 8 minutes. The restaurant formerly known as Snow Hut, has been re-named Miners Camp and will seat 500. Additional improvements and expansions will be made to Red Pine Lodge (capacity will be expanded by 250 seats), Summit House, and Legacy Lodge. Snow making has been added to Iron Mountain and near the gondola. 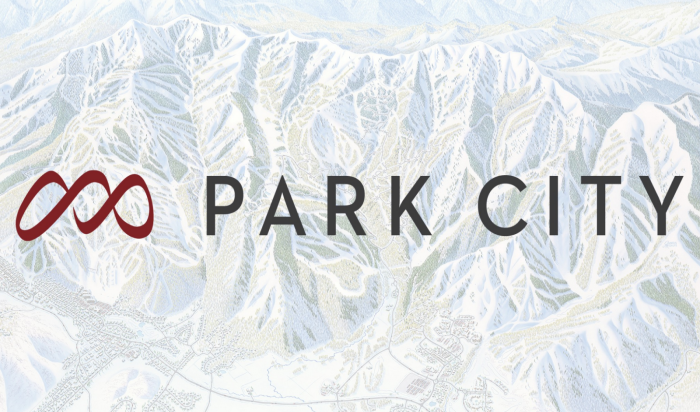 The new resort will operate under the sole name, Park City. The logo was re-purposed from Canyons Resort and has the tagline, "There is only one. 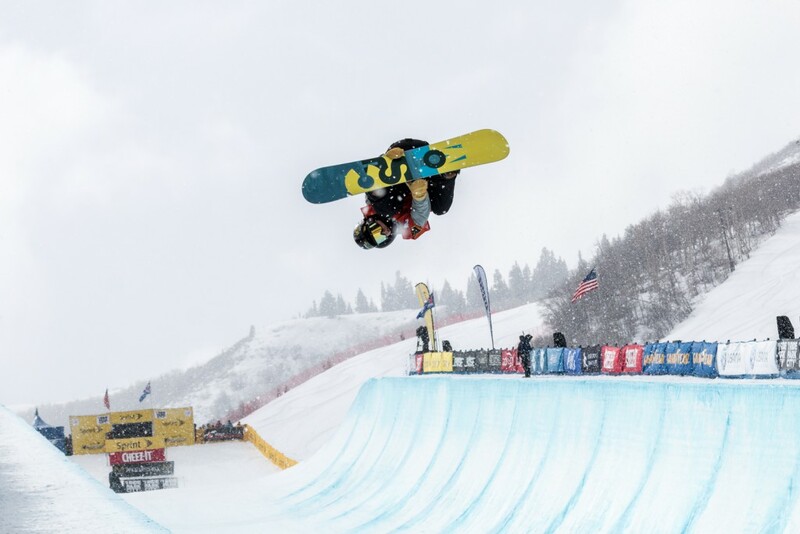 Park City." 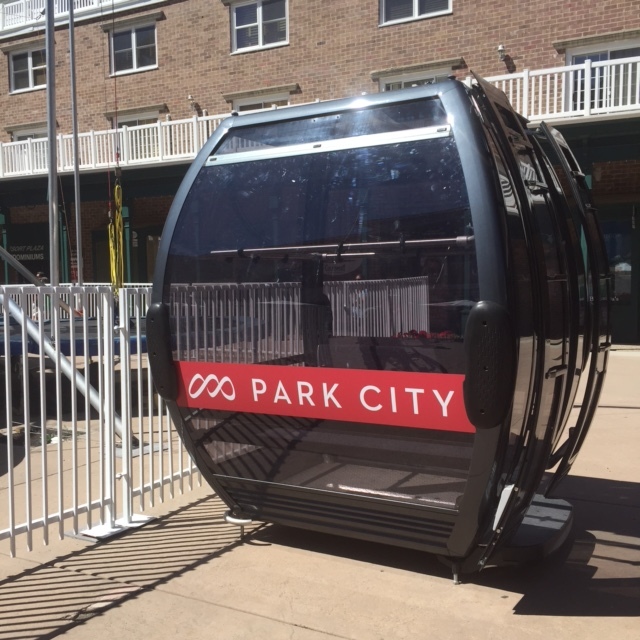 Posted in Park City Community News, Park City Ski Resort News | 0 Responses to "One Park City - Vail Update"